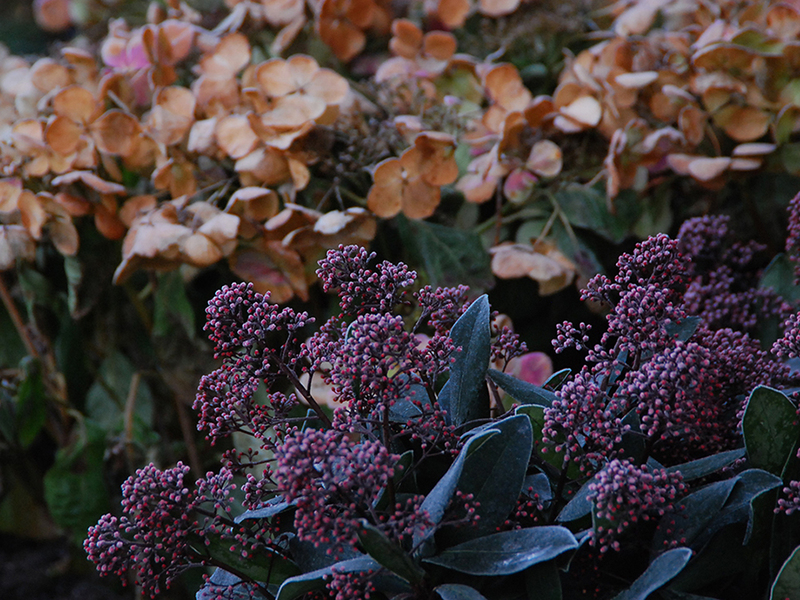 The ground may be frozen, but there's still a few jobs to do in the garden. Digging, clearing up after storms and caring for garden birds is just the respite needed to deal with the traumas of Christmas shopping! Rise up containers by using pot feed to prevent water logging. Moving trees and shrubs that are growing in an unsuitable position. If the have been growing for several years make sure you remove a large enough root-ball to avoid root disturbance. Protect newly panted hedges from wind and cold by using a temporary windbreak. Check that tree ties are secure. Prune Apple, Pears, Quinces and Medlars. Prune red, white currants and gooseberries. Tie wall shrubs and climbers to their supports to protect them from wind damage – prune off any growth that refuses to be trained. Check tree stakes and ties to see if they need loosening or tightening. Remove snow by brushing on evergreens, conifers, climbers and light limbed plants to stop splaying and spoiling the shape. Place fallen leaves on the compost heap or in separate pen for rotting down into leaf mould shredding first or mowing will help speed up the process. Make sure all the winter protection is in place to help the plants through the worst of the winter weather. Look through catalogues, plan and order seeds for next season. If mild the grass will continue to grow if this is the case it may be necessary to give the lawn a further trim. Make sure the blades are set to around 4cm (1.5 inches) high. Once you have completed the last cut make sure the mower is clean and dry before storing. Remember to drain fuel as unleaded petrol doesn’t keep and may cause issues next year when starting next season. Consider servicing the mower and sharpening blades for next year. Continue to rake fallen leaves off lawns so it doesn’t block out light and air to the grass. Avoid walking on the grass on frosty mornings it can damage / blacken the grass. Repair damaged edges or patches with turf. You can still apply autumn lawn food, which is high in potassium and phosphorous and helps to harden the grass and build a strong root system. Re-cut all edges for a crisp clean appearance. Check for water logging this can be rectified now or in spring.